Click on the Tank number below to see the associated technical drawing in .PDF format. Get free Acrobat Reader here. 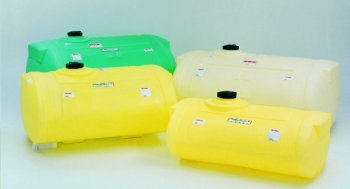 Tank dimensions may vary depending on manufacturing location - please contact factory for drawing specific to the F.O.B. location. Specifications Subject to Change Without Notice. ELLIPTICAL TANKS Description Outlet Specs Diameter Height Length F.O.B.